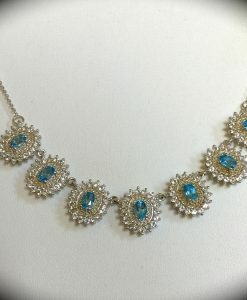 What a beautiful necklace! 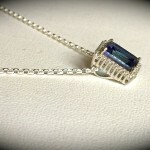 The stunning Brazilian mined blue topaz measures 9mm x 7mm and weighs an impressive 2.95 carats so a large rock! The colour of the topaz is difficult to describe, but in our opinion resembles the finest quality tanzanite, a deep regal blue/purple. 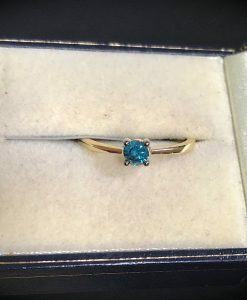 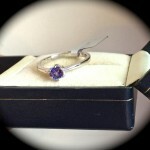 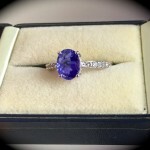 In the business, the colour of this topaz is called mystic blue passion topaz. 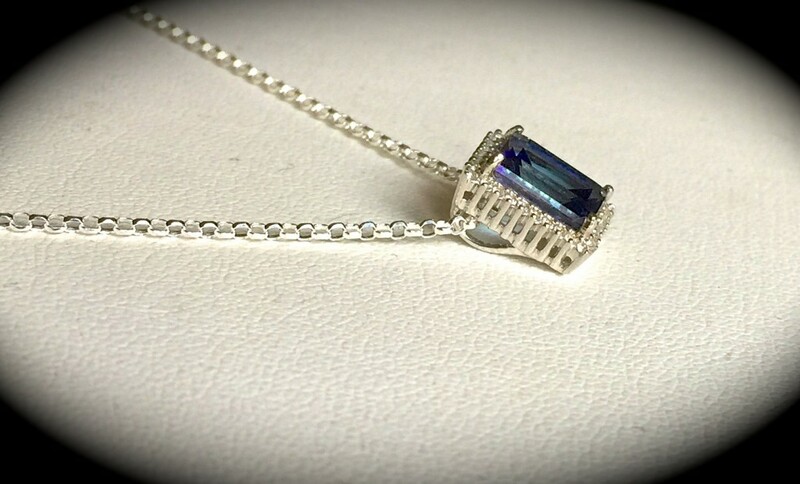 What adds even more luxury to this pendant are the ice white sparkling topaz set around the blue topaz, we really couldn’t capture the colour of the blue topaz in our photos, looks so much better in reality! 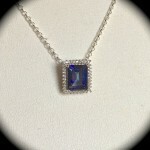 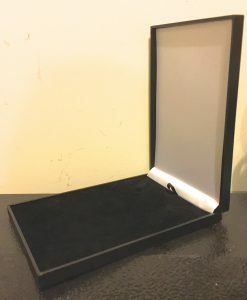 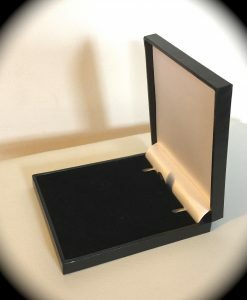 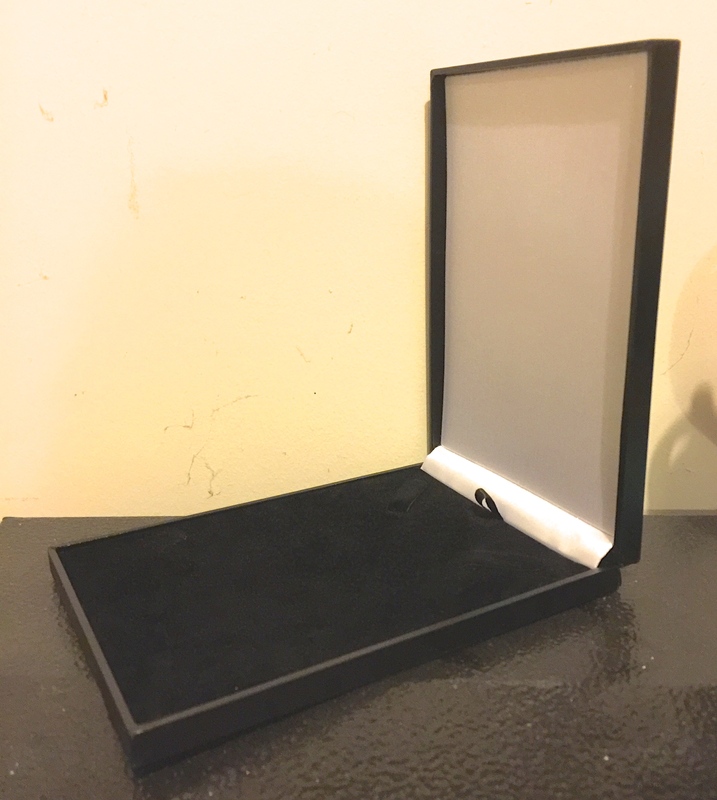 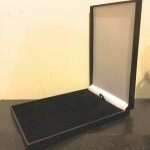 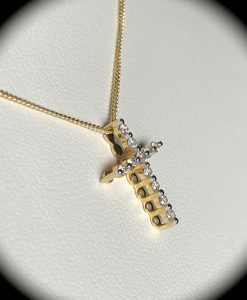 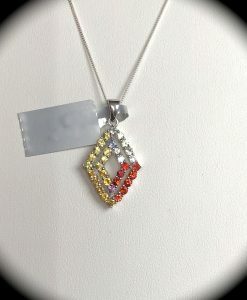 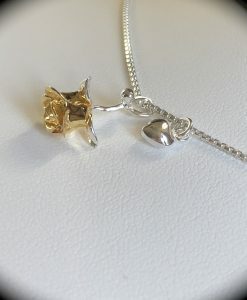 The pendant measures approximately 12mm x 10mm wide and is hand crafted to a high standard and NOT mass machine produced and is brand new and will be delivered to you with an 18″ Sterling silver necklace in a premium quality presentation box as pictured. 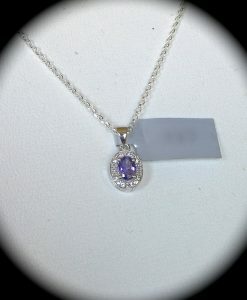 We have replaced the original chain that came with the necklace for one of a superior quality, please see photo. 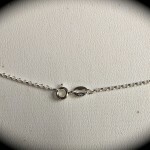 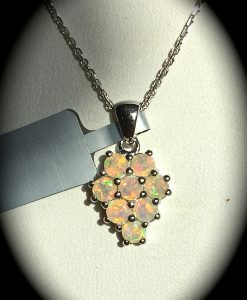 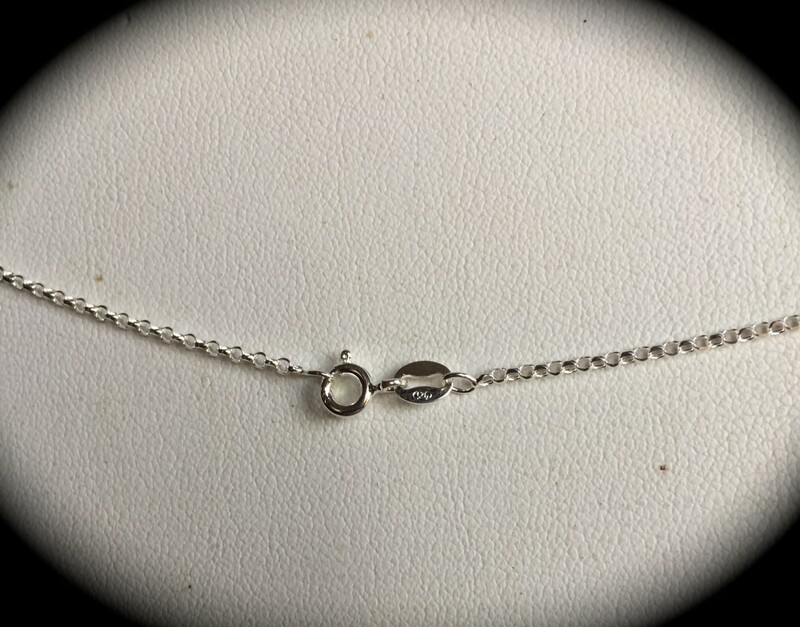 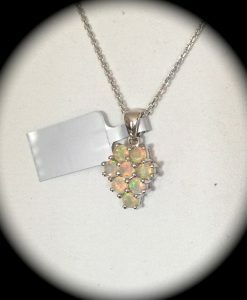 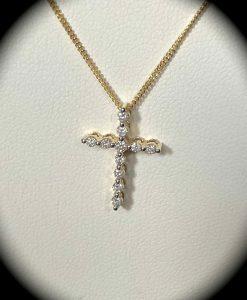 Please be assured, the necklace you see in our photos is the item you will receive and is not part of a bulk lot which some retailers display on their websites! 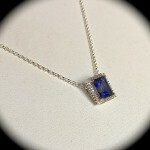 We are sure that whoever decides to buy this necklace will be thrilled with their purchase. 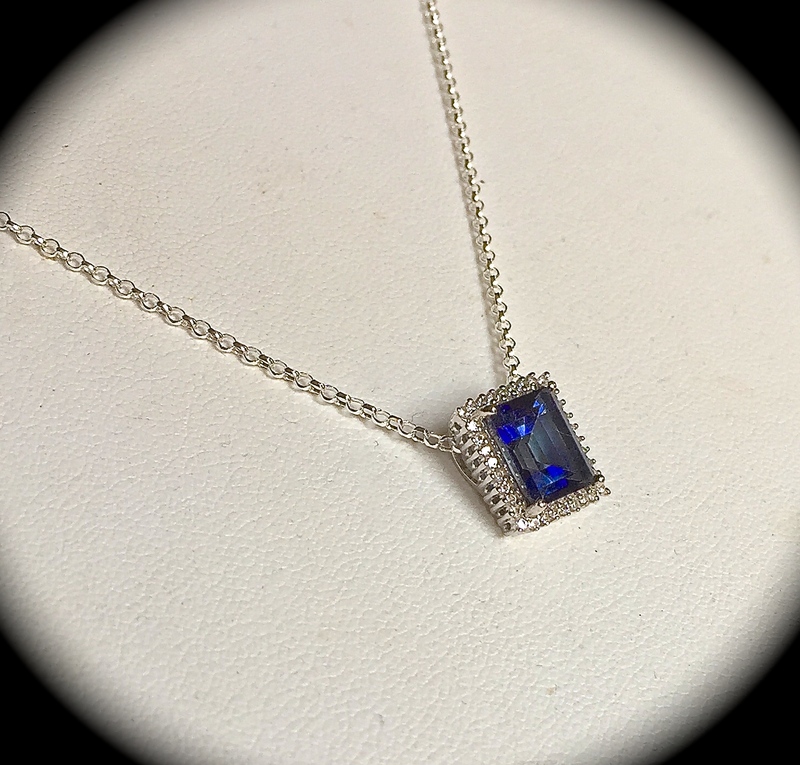 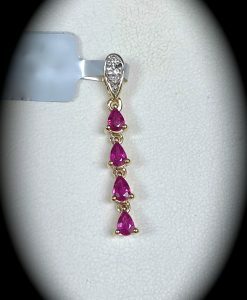 Please feel confident in purchasing from Tam’s Tanzanites in the knowledge that we have sourced vast amounts of genuine gemstone jewellery and please be assured, we only select the finest quality of stone to offer for sale on our website.